The ultimate Pokemon Trading Card Game product! 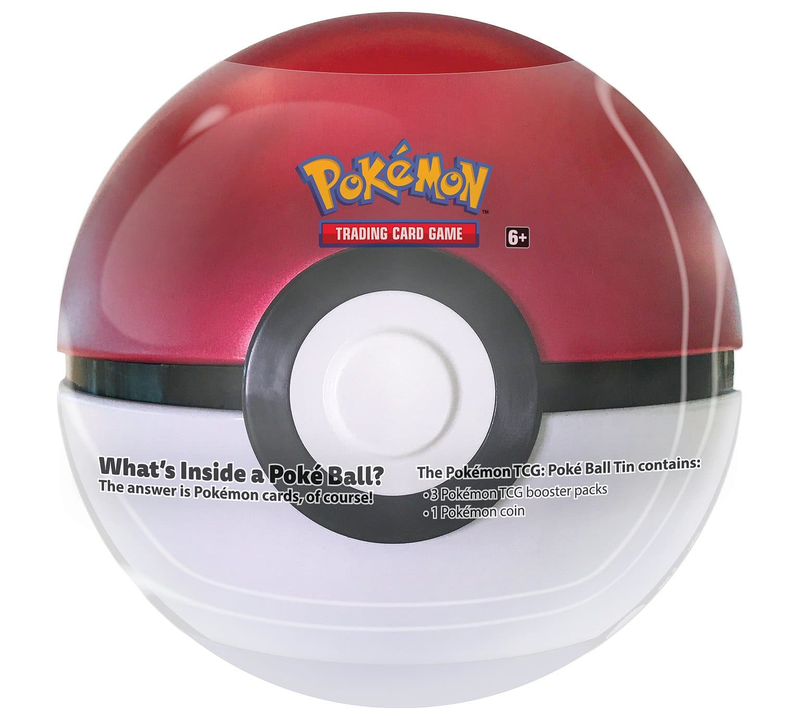 What's cooler than getting your Pokemon cards from a Poke Ball when you start a new battle? 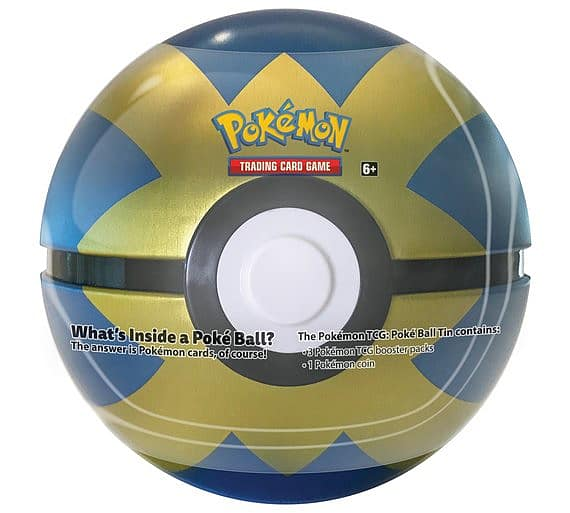 Players can become true Pokemon Trainers with these Poke Ball Tins. Compatible with the Pokemon Trading Card Game.